The New Nation Project was a series of events presented by the State of Utah to celebrate the Founding Era of America. The New Nation Project brought together several statewide programs that were inspired by the hit Broadway musical Hamilton. These activities provided opportunities for all Utahns to enjoy our state’s incredible cultural and historical legacy. 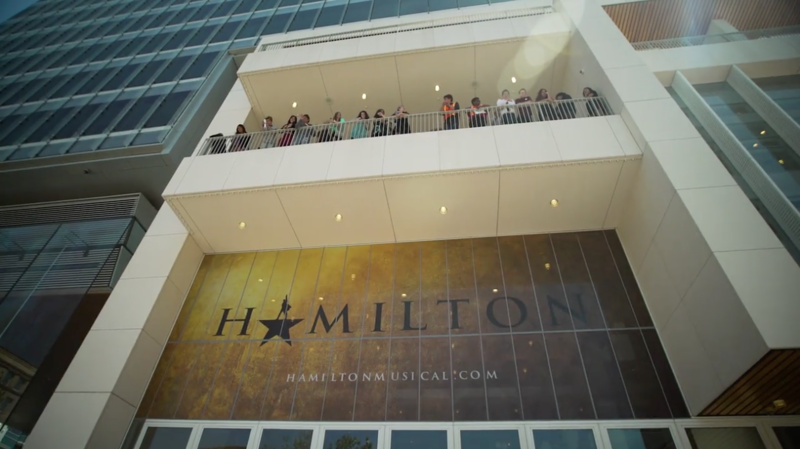 Through the Hamilton Education Program and New Nation Project in spring 2018, nearly 3,000 students, as well as teachers, parents, and elected officials, connected to the excitement surrounding the groundbreaking musical thanks to support by a legislative appropriation and significant private support from Zions Bank, the Eccles Family Foundation, and Miller family Foundation. While EduHam is a national program, the funding from the state and private sponsors gave Heritage & Arts the opportunity to create an entirely new companion program called the New Nation Project. At the heart of this program was a drawing for Hamilton tickets that high school students entered by writing a letter to an elected official. The New Nation Project included other initiatives to engage people statewide. The Utah State Library offered kits with books, movies, and music about the Founding Era to public libraries, allowing patrons to expand their understanding of this important time. 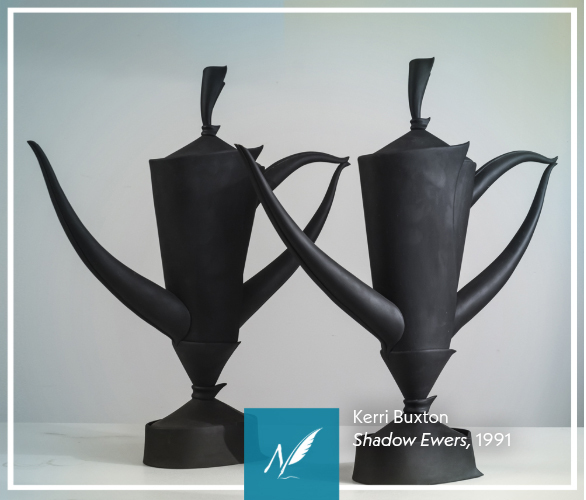 The Division of Arts & Museums curated an exhibition titled “Who Tells Your Story?” using pieces from state collections and outside partners to demonstrate how people in Utah have chronicled their lives. Each piece included Braille interpretations for blind visitors, developed by our staff at the Utah State Library with an audio component found online, and translation documents in both Spanish and simple Chinese furthering our commitment to access. "When I found out about it at school I was beyond words, I just audibly gasped in a silent classroom"
Students are the next generation of leaders in Utah. Leaders know who represents them in public office and become engaged in the civic process. As such, Heritage & Arts created a program to get kids involved in our civic system by submitting a letter to one of their representatives for a chance to see Hamilton at the Eccles Theater. Each letter outlined an issue they are passionate about and proposed a solution. 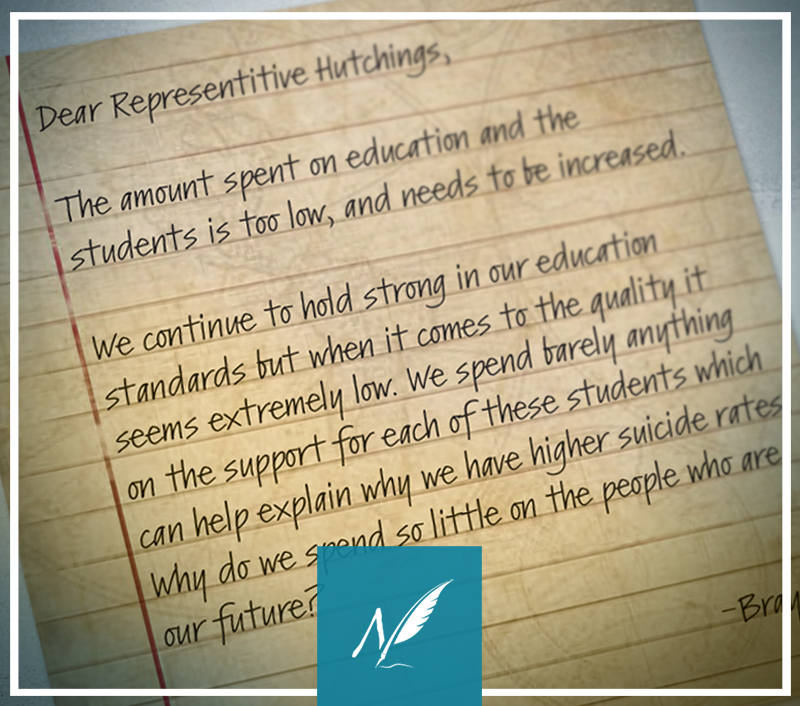 There were submissions from every district across Utah, totaling more than 600 letters. Students who sent qualifying letters were entered into a random drawing to attend Hamilton with their representative. The compulsion to write, to document, and to detail is not unique to any person or period of time in Utah’s history. We grapple with big questions about our place in history: Who owns history, who gets to be in charge of how history will be told? When we are gone, will someone tell our story for us, and will we like what they have to say? Heritage & Arts, with curators for the Division of Arts & Museums, created an exhibition that explored the ways that Utahns have accomplished this, whether through rock art, writing, painting, photography, dance, weaving, or digital media.